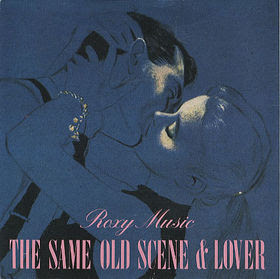 The art rocking weirdos of Roxy Music is not what you might expect from this blog. But trust me on this one. I can't put it down more precise than this: this is one of many tracks (including something from Sparks) I wan't to celebrate my new year with.